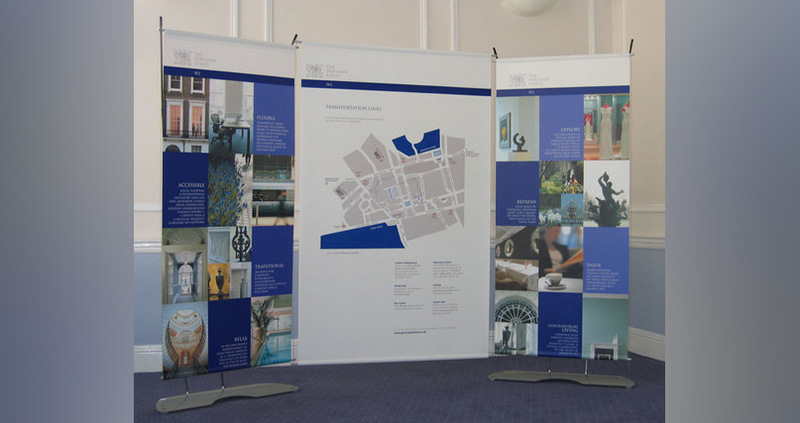 These banners feature exceptional construction – the sleek Aero base, made from stainless steel, weighs approximately 4kg and the graphic is secured to the tension cables via the easy-to-use cable fixings. 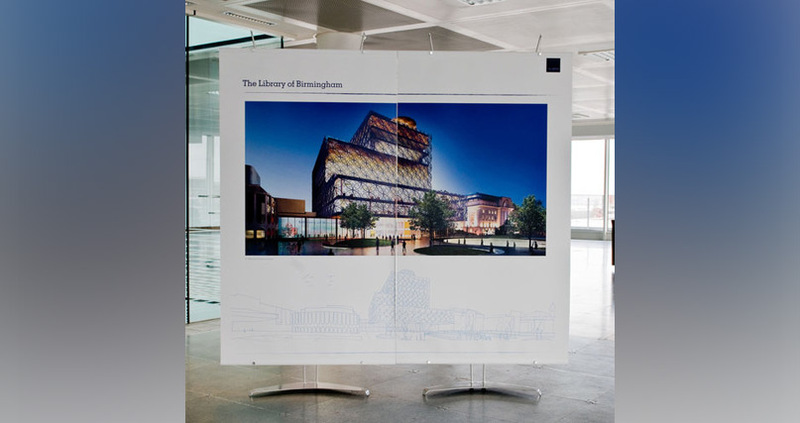 One of the key benefits of the D4 banner stand is that it can support graphics of different widths on the same stand – a 600mm graphic will sit just inside the tension cables, whilst a 800mm or 1m graphic is secured outside the cables. You can also use multiple stands to display a wider graphic. 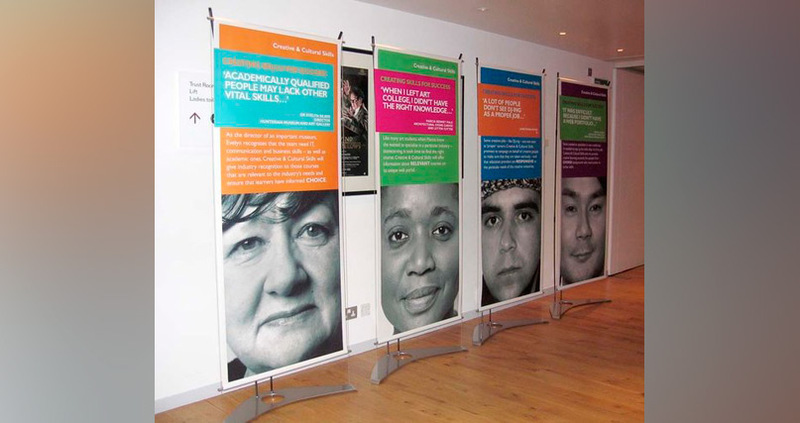 All of these banners feature A-grade graphics, which have been printed digitally at high resolution. The graphics are scuff and tear resistant, and can be cleaned by simply wiping them down. All Aero banner stands are backed by a lifetime warranty against manufacturing defects on the hardware. We want you to have peace of mind that your investment will endure, as well as ensure that any defects that do arise are dealt with quickly and efficiently. Can I have the banner re-skinned? If you want to change the graphic, we simply provide a new one and you can change it over yourself. This also provides you with the flexibility of being able to swap the graphic back and forth. What banner sizes are available? 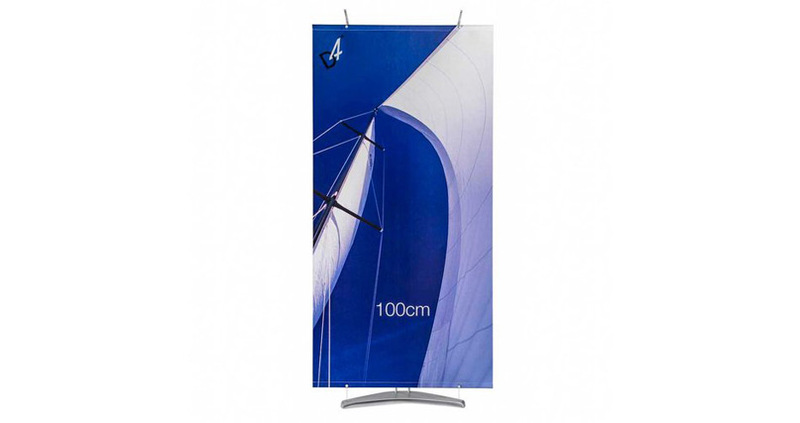 We have two different banner sizes to choose from – 80cm wide and 100m wide. It is, however, possible to display an even wider image if you use multiple stands with joiners. When you need to transport your banner or don’t need it to be set up for the time being, it can be stored in the supplied blue carry case for maximum protection.